AlphaStar rocks. If its very name suggests pride of place, it is well earned. AlphaStar is the AI celebrity bot du jour, as tech sites bear witness to a match that got an Internet broadcast just recently. "AlphaStar" was unveiled on a livestream in a show revolving around matches against top StarCraft pros. At the end of the day, AlphaStar won most matches against world pro players. Gamester observers said, let's face it, AlphaStar even learned from that matchfest, and it might be unbeatable next time. 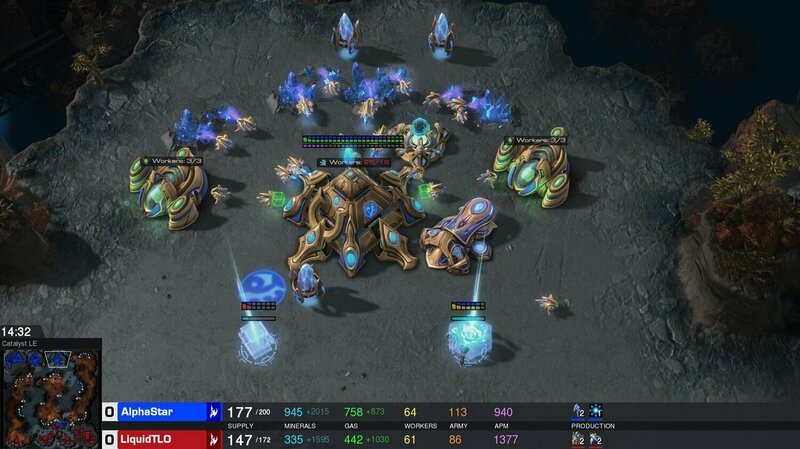 "DeepMind has an AI that beats the world's best StarCraft II players, and it's not even close," said Ryan Whitwam in ExtremeTech. And, yes, he was talking about AlphaStar. David Silber, co-lead, AlphaStar project, DeepMind, said the team had wanted to move to scale up, speed up, the StarCraft project. What is StarCraft? As Blizzard commented, "The StarCraft games have emerged as a 'grand challenge' for the AI community as they're the perfect environment for benchmarking progress against problems such as planning, dealing with uncertainty and spatial reasoning." 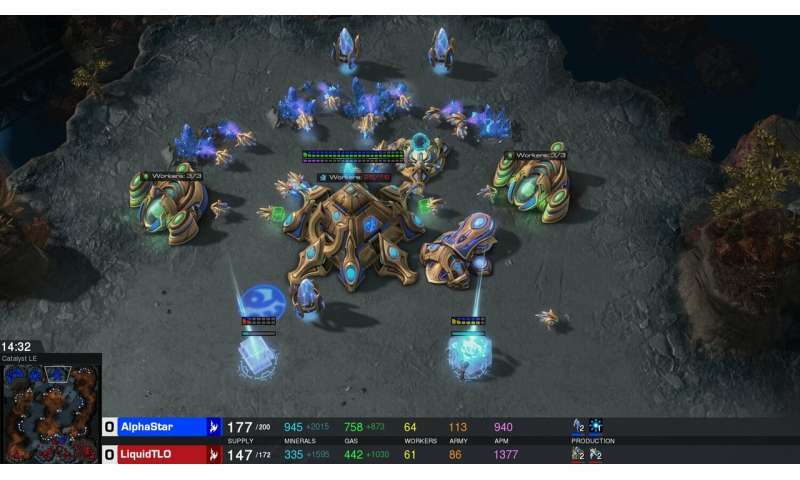 DeepMind, part of the Alphabet group, take games seriously and StarCraft, an esports challenger, is quite helpful for AI research. As DeepMind bloggers put it, the community has sought "games with increasing complexity that capture different elements of intelligence required to solve scientific and real-world problems." 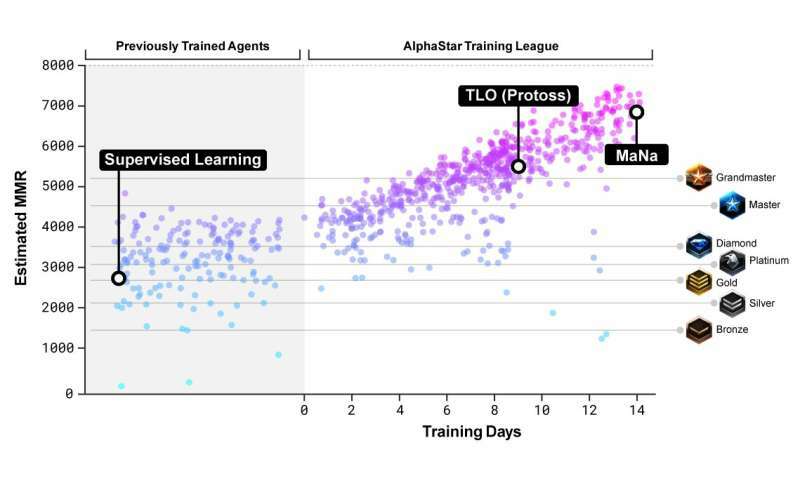 "The StarCraft games have emerged as a 'grand challenge' for the AI community as they're the perfect environment for benchmarking progress against problems such as planning, dealing with uncertainty and spatial reasoning." In StarCraft II, the multitasker player is forced to think both micro and macro. Players juggle big-picture economy and micro-level unit control, said the DeepMind team, "pushing them to the very limits of their strategic and tactical capabilities." New Scientist offered specifics. "In StarCraft II, players have to control armies across a terrain. They have to build infrastructure, juggling short-term gain with long-term benefits. They also can't always see the full map, so must act on hunches and intuition rather than firm action." So, who were the human professional gamers who saw the bot beat them at their best efforts to not let that happen? The players' names are MaNa and TLO. They are Grzegorz "MaNa" Komincz from Poland and Dario "TLO" Wunsch from Germany. MaNa and TLO are of the competitive Team Liquid, said Devin Coldewey in TechCrunch. Many sites reported the outcomes of the battles and StarCraft II was a winner. Chris Stokel-Walker in New Scientist reported that "In two best-of-five series, DeepMind's AI defeated two top-ranked professionals 5-0." 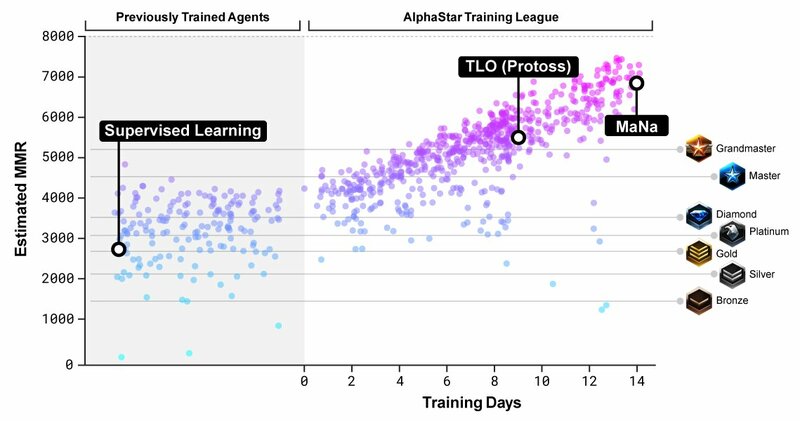 DeepMind created five versions of their AI, AlphaStar, and trained them. Their training included footage of human games. A deep neural network trained directly from raw game data by supervised learning and reinforcement learning, said the DeepMind bloggers. AlphaStar, added Coldewey, learned from watching humans play at first, "but soon honed its skills by playing against facets of itself." Victor Tangermann for Futurism pronounced "Party's over," and that "The machines have the upper hand" in an AlphaStar shutout. His story opener was that "Alphabet's revolutionary DeepMind artificial intelligence bot, dubbed AlphaStar, just dominated at a game of StarCraft II—a popular sci-fi strategy video game by beating two of the world's best human players five games to zero." Wired joined the bell ringing. Another triumph for bots. Tom Simonite found no reason to dilute the drama about "a three-hour YouTube stream in which aliens and robots fought to the death." How level can the playing field possibly be, given the impressive victory on the side of AI? One observer brought up actions per minute, and how that tips the scales. Although it does not always, it can perform far more "actions per minute" than a human can, "because it isn't limited by fleshy hands and banks of buttons." Coldewey in TechCrunch: "APM is just one measure among many that determines the outcome of a match, but it can't hurt to be able to command a guy 20 times in a second rather than two or three." Futurism also called out AlphaStar advantages: it was looking at a zoomed-out bird's eye view of the entire map, whereas players usually focus in on a single area of the map. "The version that vanquished the pro gamers relied on a zoomed-out view of the entire map, but human players tend to use this less as it's very difficult to perform many of the game's moves in this view," said New Scientist.